NinjaBee Games: Akimi Village on Sale on PSN! Akimi Village is on sale this weekend! So put down Skyrim and Batman and try the free trial. The game has a demo available, so head on over the the Playstation Store and try it out! 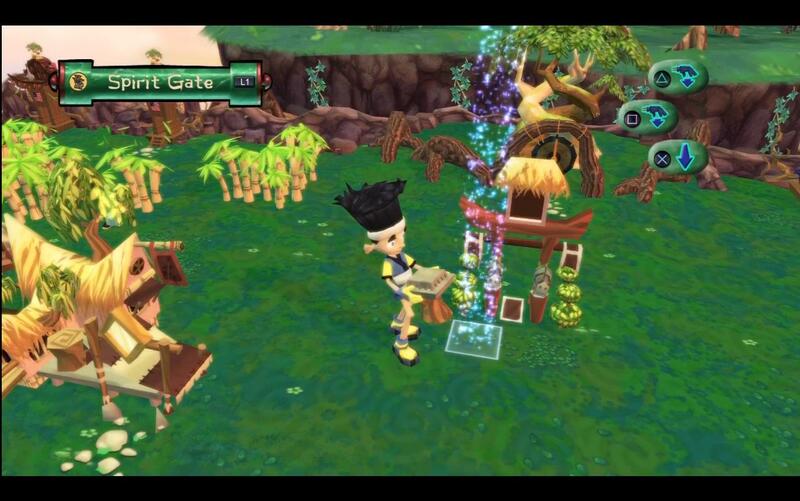 If you liked Keflings you'll love Akimi Village - it's like Keflings, but with 4x the zen!